Flexibility of time – choice of weekends, weekday afternoons and evenings to suit those busy work and family schedules. ​Individual and professional training to cater for the puppy and family needs so that all can live in harmony. 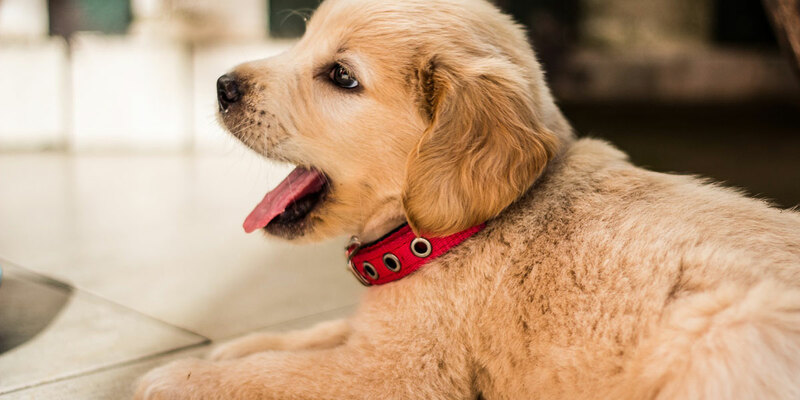 ​The One-on-One course gives you and your puppy essential basic skills to cope with that big, wide world BEFORE meeting up with a group of puppies/dogs of differing energies, sizes and temperaments. The choice of progressing your training by attending two group workshops focussing on socialisation, tricks and games plus follow up on your One-on-One session. Indoor venue and backyard which is safe and secure for your puppy. Conveniently located in Avonhead, Christchurch. All the family is welcome to attend. A professional and committed trainer who has a passion in providing you and your family the skills to train a confident and well-adjusted puppy. On-going support is just a phone call away.